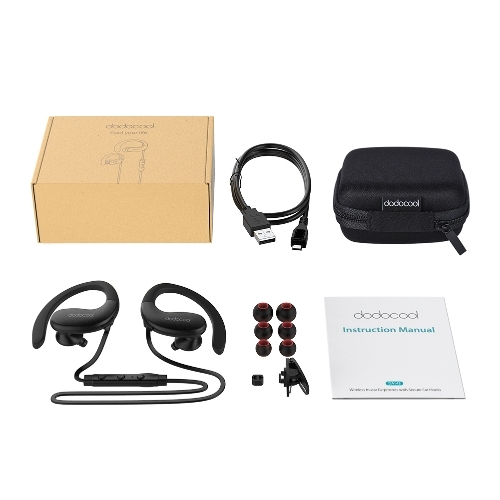 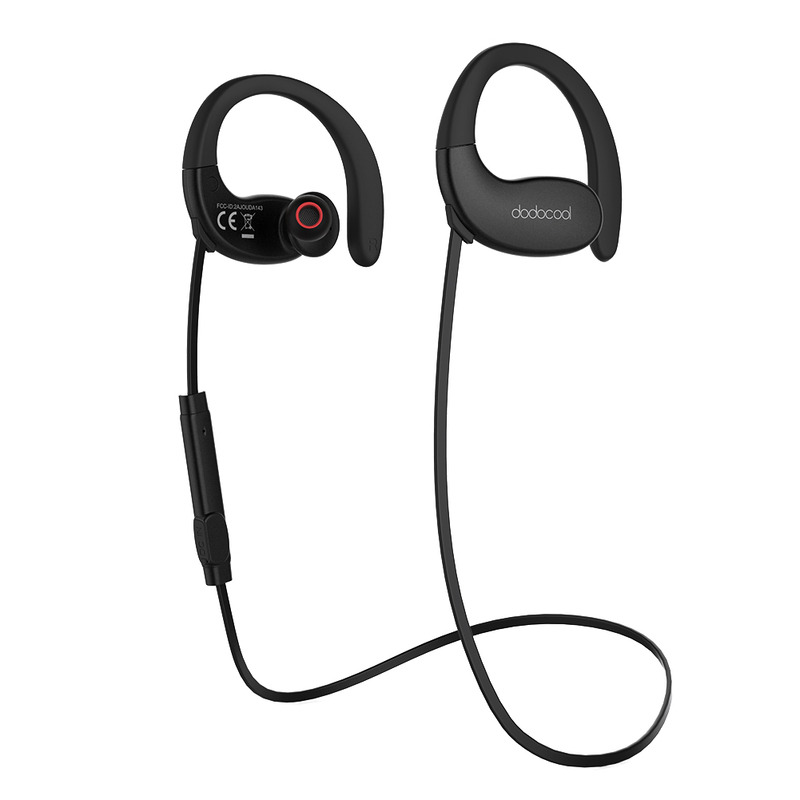 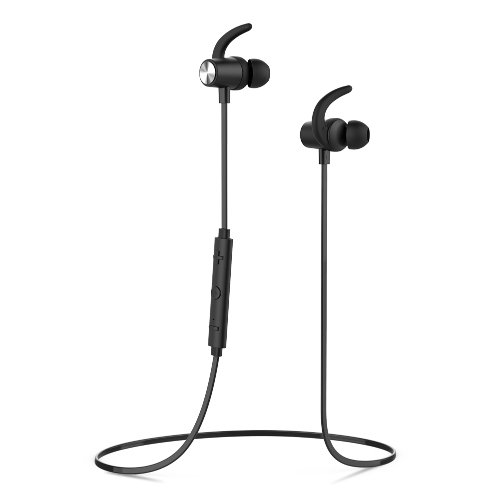 dodocool Wireless In-ear Earphones with Secure Ear Hooks enables you to enjoy high-quality stereo audio and handsfree phone calls. 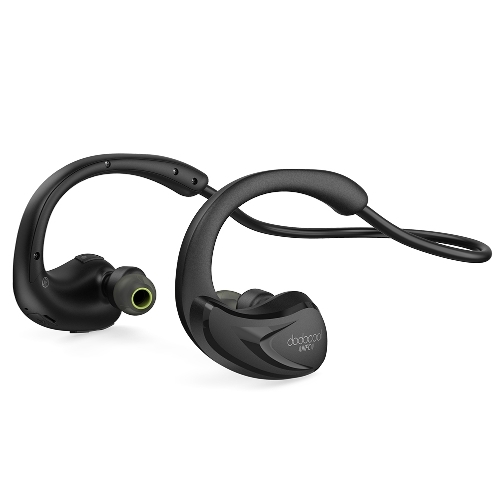 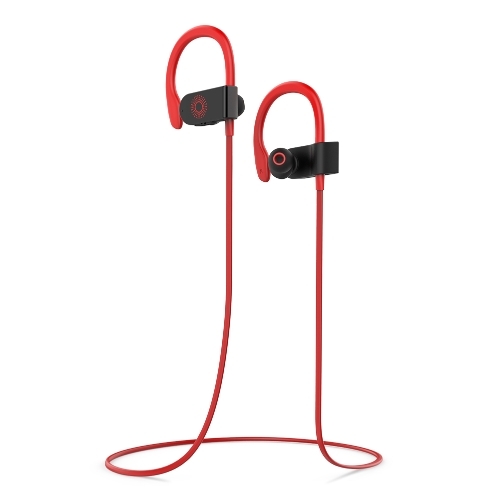 Ergonomic design with adjustable secure ear hooks provides stable and comfortable listening experience for sports. 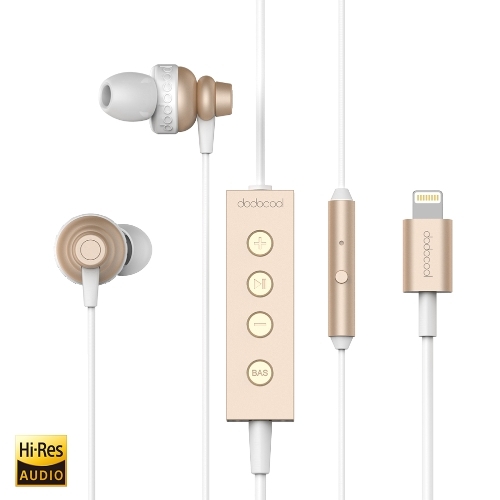 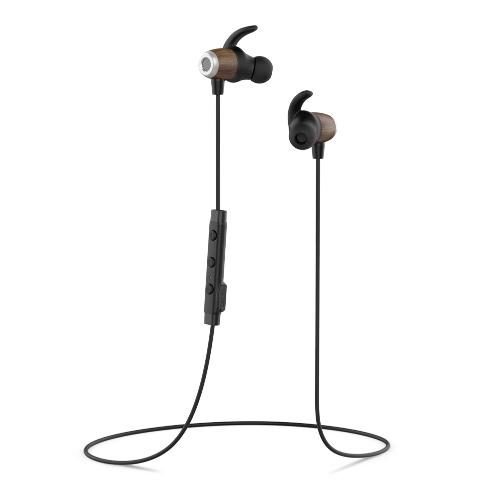 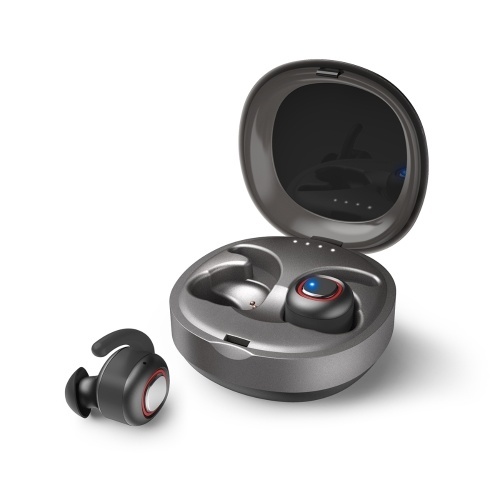 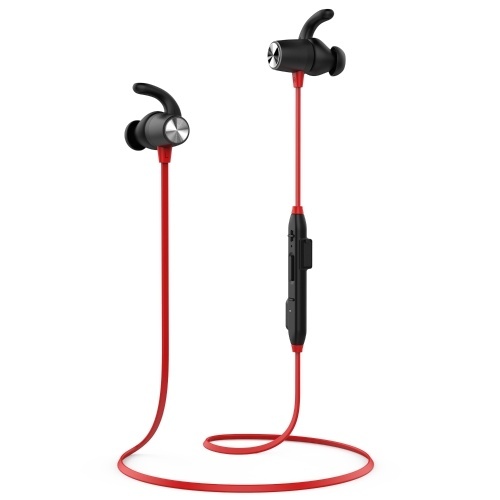 Three sizes of interchangeable earbuds provide reliability and comfort while filtering ambient noise. 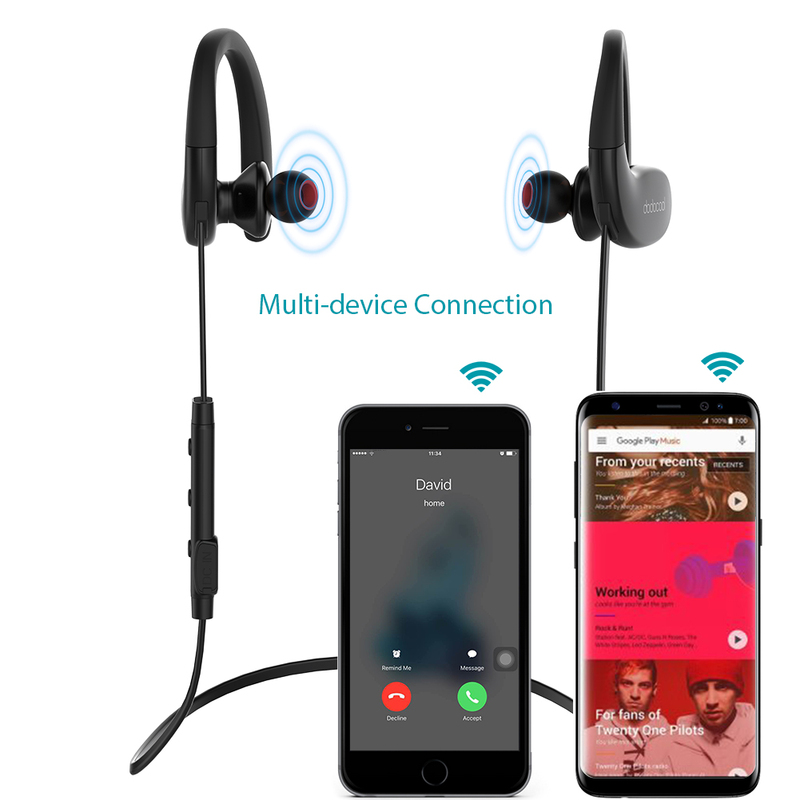 Support aptX wireless transmission to deliver high-fidelity stereo sound quality with low latency. 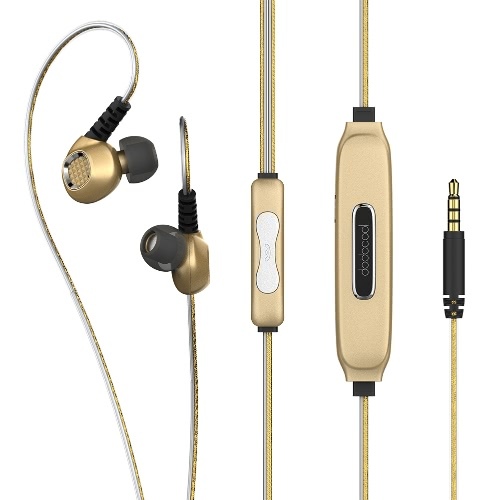 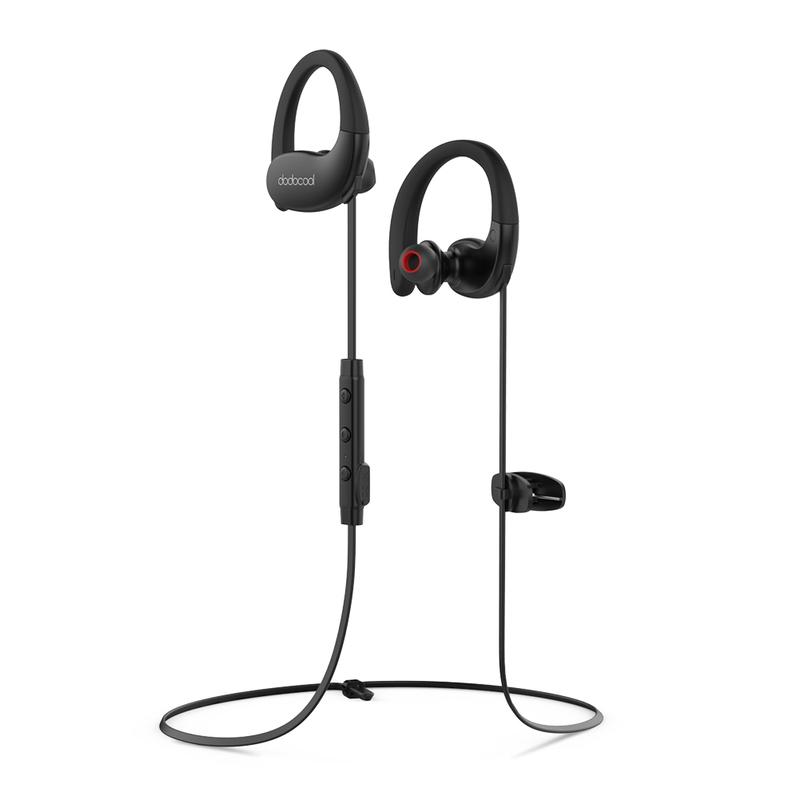 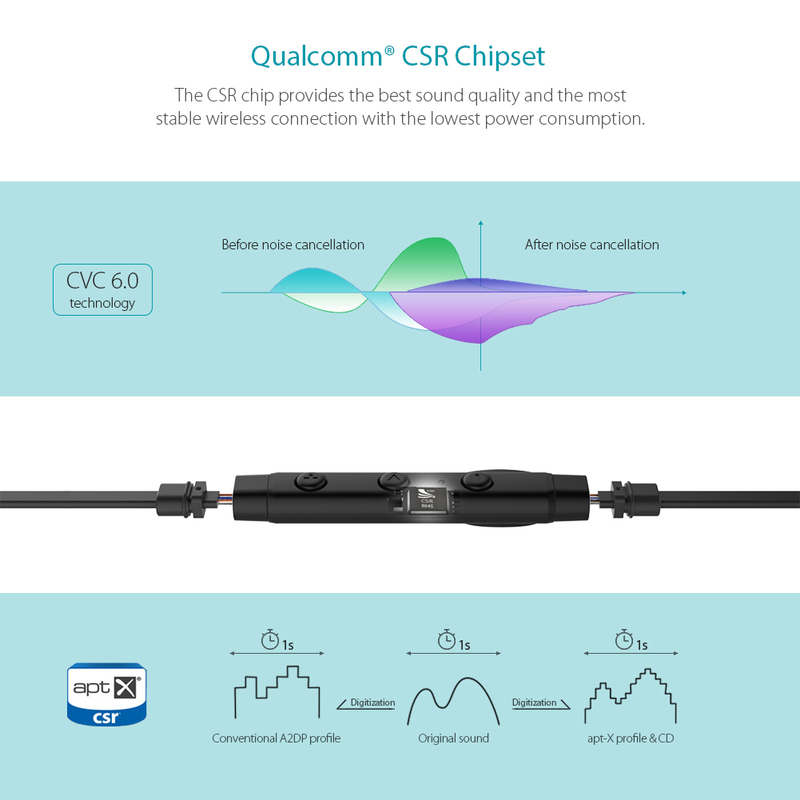 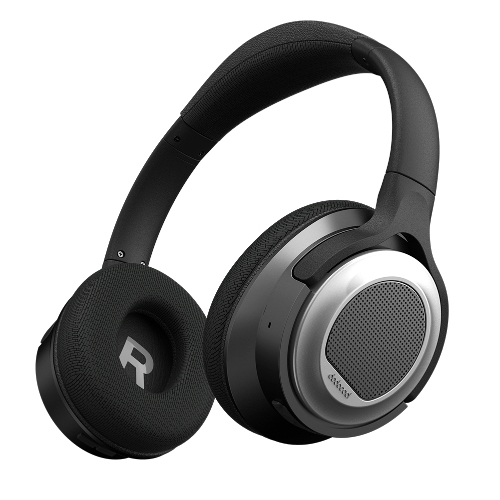 With CVC 6.0 noise cancellation technology, it enables you to enjoy clear music or phone calls with the built-in HD microphone anytime, anywhere. 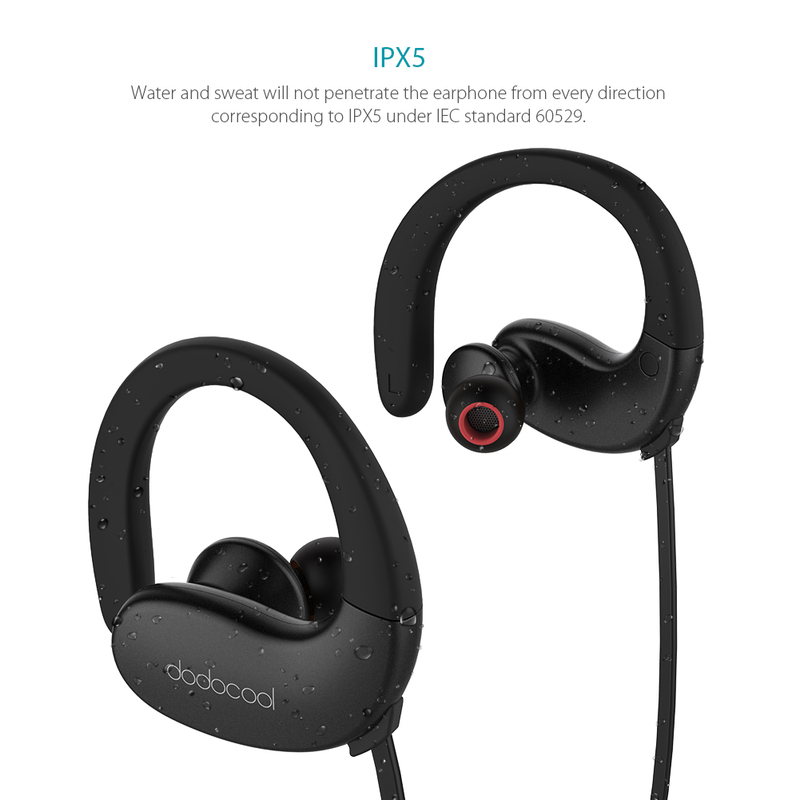 With sweat-resistant rated IPX Level 5, it can withstand dripping sweat. 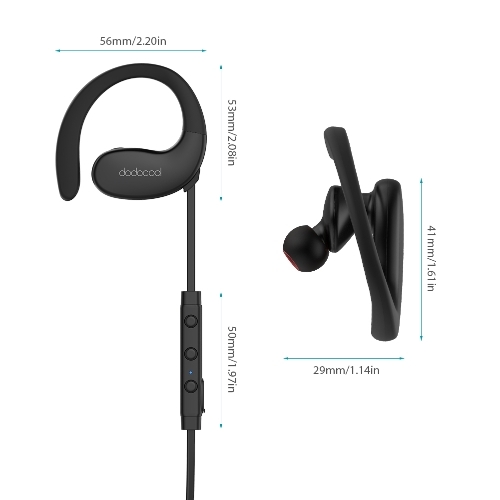 Secure and adjustable ear hooks design enables you to secure the two earphones around your ears. 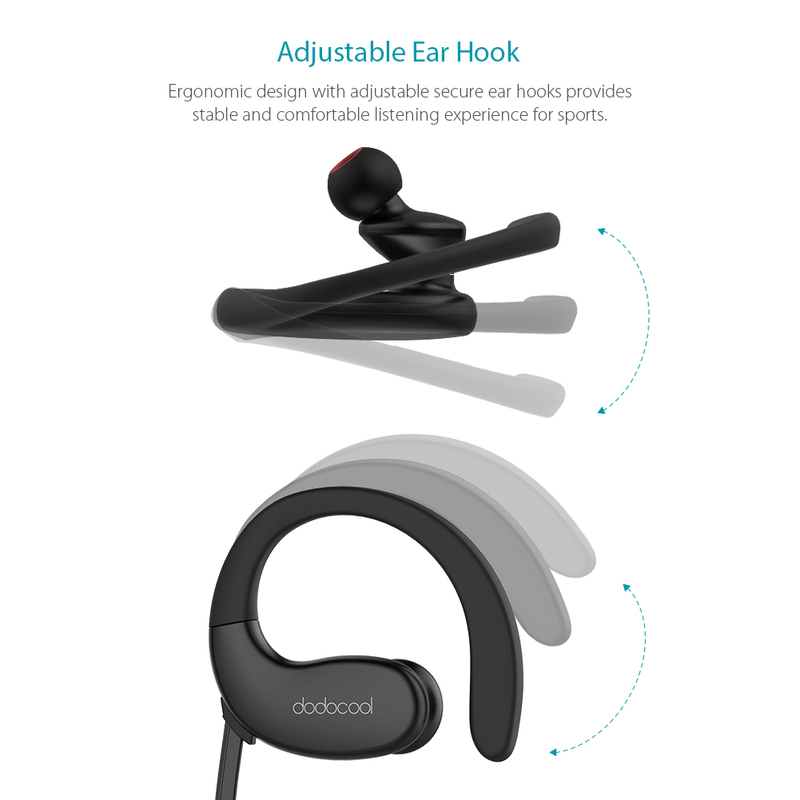 No worry about dropping the earphone during sports. 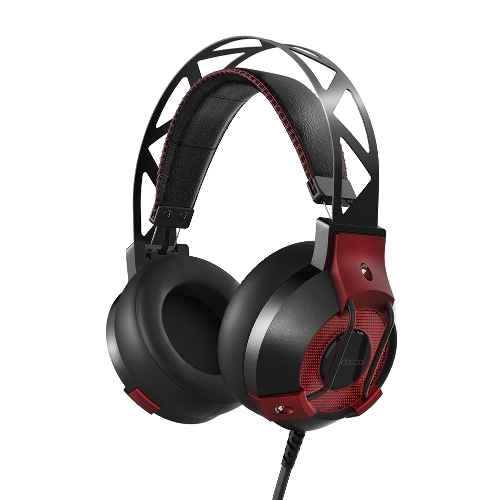 Provide up to 17 hours of playtime with a full charge. 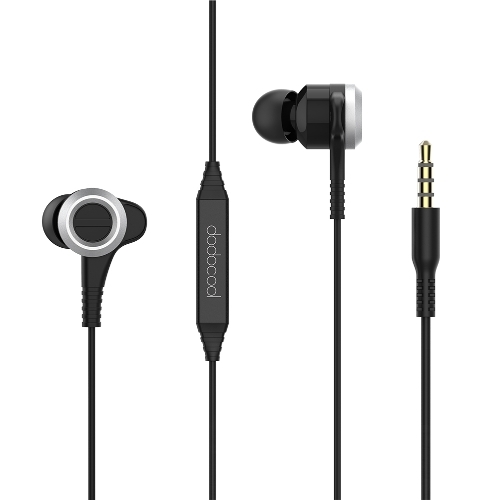 If there is no operation within 5 minutes, the earphone will automatically shut down to save the battery. The LED indicator displays the connection, charging and battery level status. 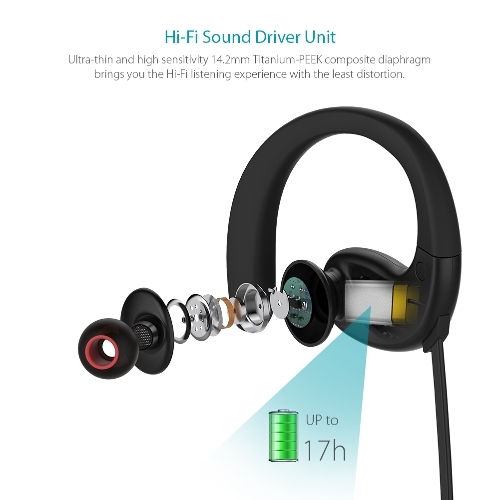 Designed with multiple control buttons on the right side. 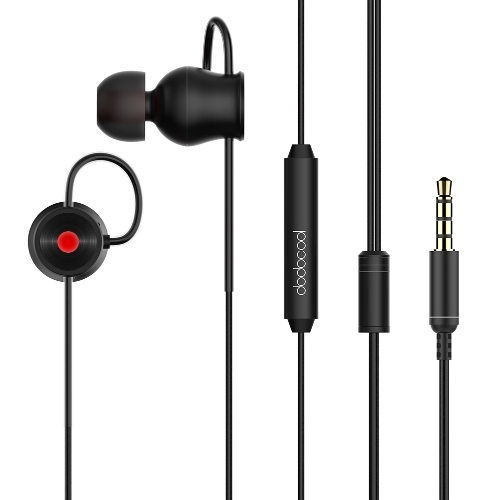 Enable you to adjust the volume, control media playback, answer/reject/transfer/end calls easily. 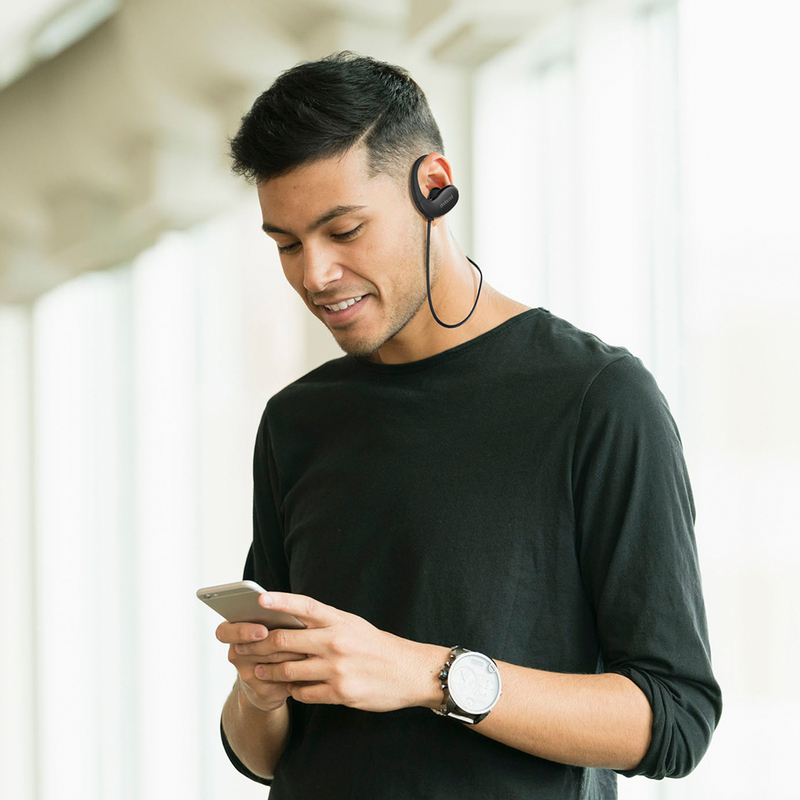 Support Siri voice commands.